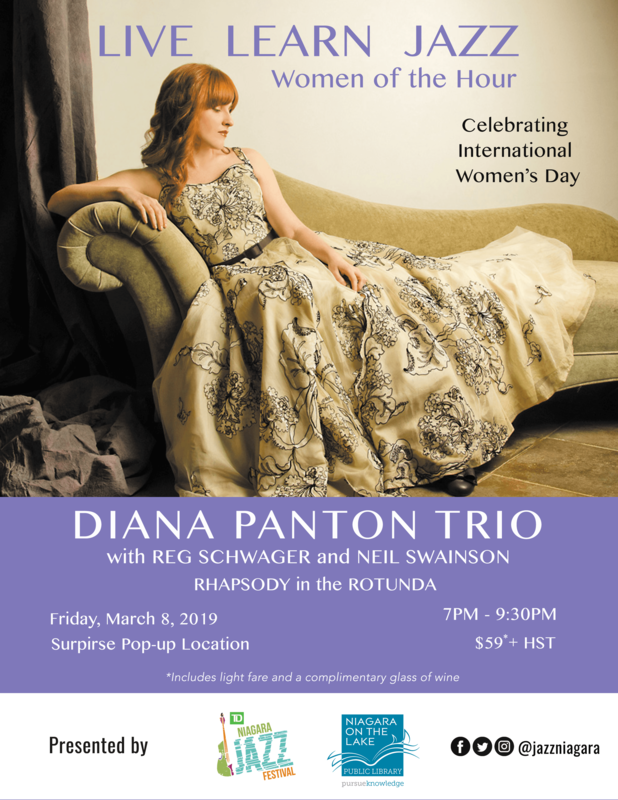 This year we clebrate our LIVE LEARN JAZZ Series with the theme: "WOMEN of the HOUR"
DIANA PANTON TRIO * called RHAPSODY in the ROTUNDA as part of our LIVE LEARN JAZZ Series. LIVE LEARN JAZZ: Experience live jazz in intimate settings throughout the Niagara Region. 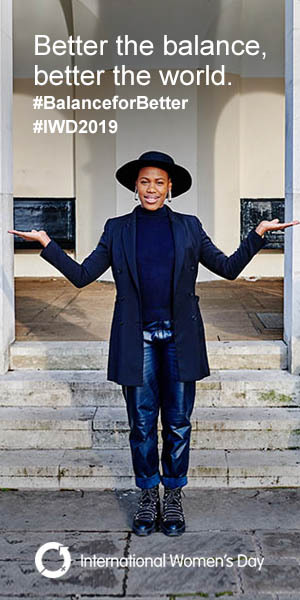 This popular series sells out so be sure to get your passes or single tickets well in advance.